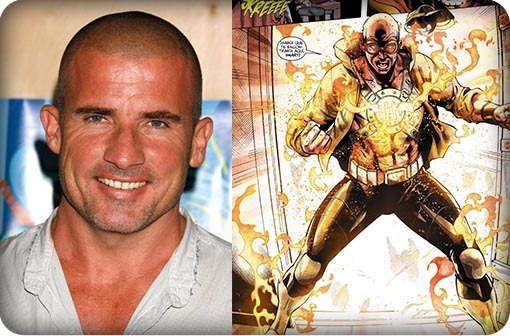 Dominic Purcell To Play Heatwave In ‘Arrow/Flash’ Unnamed Series!!! Remember a few weeks ago when we told you about the comic based series featuring characters from two hot shows right now, ‘Arrow‘ and ‘Flash‘? I’ve got some new casting info for the series today. Dominic Purcell boards the project where he keeps the villainous duo of Captain Cold and Heat Wave together as Brandon Routh has already joined the series. 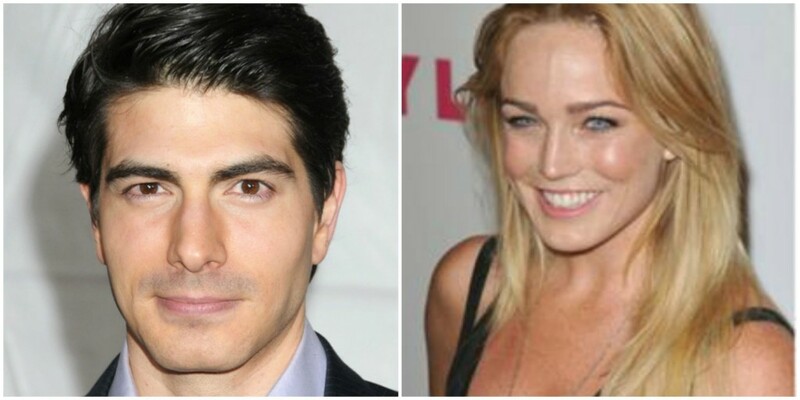 Other actors that have already signed on are Wentworth Miller, Victor Garber and Caity Lotz and comes from ‘Arrow’ creators Greg Berlanti, Andrew Kreisberg and Marc Guggenheim. Purcell reprises his character of Mick Rory, a pyromaniac with a wicked obsession for fire who teams up with Leonard Snart/Captain Cold (Wentworth Miller) to become the villain Heat Wave. Not all duos we grew accustomed to seeing on the screen are coming to the series together, Victor Garber’s Stein will be solo since Robbie Amell, who played his other half, Firestorm, did not agree to the project. No word, yet, as to which three major DC Comics characters will make their series debut. Characters From ‘Flash’ and ‘Arrow’ Come Together For New Series!!! ‘DC’s Legends Of Tomorrow’ Will Hit Blu-ray In August!!! DC’s Legends of Tomorrow Trailer Is Worth The Hype!!! The CW’s ‘Flash’ Moves to Pilot!!! This entry was posted on Tuesday, March 17th, 2015 at 2:13 pm	and is filed under Comics, News, Television. You can follow any responses to this entry through the RSS 2.0 feed. You can skip to the end and leave a response. Pinging is currently not allowed. « Live-Action Musical ‘Beauty and the Beast’ Casts Mrs. Potts!! !